The concept of tattooing fell on the big earth in the second half of the XVIII century, thanks to the English traveler James Cook. Then the primitive form of painting, the alphabet of identification among the tribes, today a kind of avant-garde art, a way of self-expression, a form of protest. Igor has a desire to repeat the experience, however, what exactly he will do is still unknown. “I take this seriously because it will forever remain with me and in my heart. Most likely, I will do something related to my wife,” the artist supposes. The image is located on the ballerina’s foot under the and expresses Tatyana’s endless love for her family and dear people. The actress notes the advantages of this place for her mascot: the fact that the tights and the pointe player completely hide the image, means that there is no need to mask it. Our next heroine has several tattoos. “My tattoos do not carry any semantic load. I do not like to connect something with life situations because they will remain in the past, but we need to move on, plus the views and opinions tend to change! 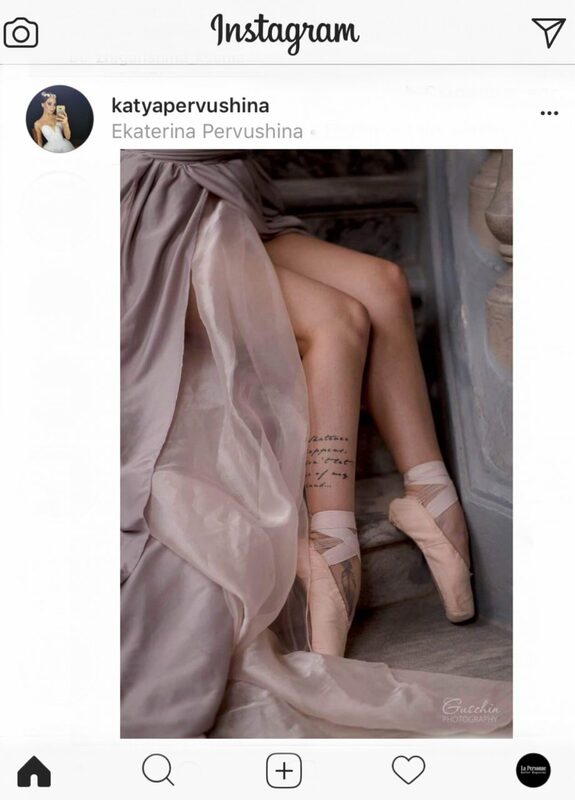 Therefore, my tattoos are simply beautiful,” sais prima ballerina of the Kremlin Ballet Catherine Pervushina. Sketches for the tattoo Catherine prepared herself, starting from the fact that it will look harmonious on the body, and went to different masters. As a result, her tattoo is inscription and a pen as the symbol of lightness. Catherine has new ideas. It remains to be determined, where exactly on the body it is imperceptible for the stage to embody them. The prima ballerina of the Boris Eifman Ballet Theater, Maria Abashova, did not waste time on long deliberation. In one day she filled up the tattoo and danced an evening performance. After thinking it out a little later, she says with regret: “It’s a pity that then it did not occur to me to make a small sign of infinity on the heel.” The Chinese hieroglyph of impressive size, meaning eternity, is on the back of Mary. She chose spontaneously: “I explained it to the master in really poor English (it was happening in Seattle, during her first tour to America with the Eifman troupe) what I want, and the next day he made several sketches, from which I chose my “masterpiece”. On our question about another tattoo, she replied: “Another one? No”. Alexei Lyubimov approaches to choosing, applying and wearing a tattoo is very seriously. He has developed an unusual philosophy, which makes it possible to bring new meanings to the topic of indelible body art: “For me, tattooing is a necessity. At the moment when I go to the salon, I, rather, cannot imagine myself without it, than I worry about whether or not it is worth doing.” Most of the artist’s tattoos are his personal drawings, the rest are symbols. He decided to not decipher all of them for us, after all, according to his ideology, they are part of the image of the owner, forming and supplementing it, so let them continue to carry in themselves an element of mystery. 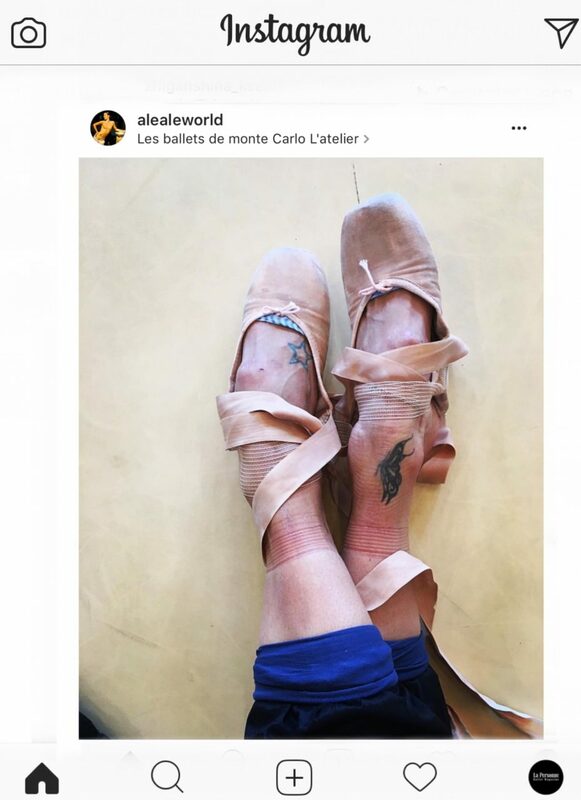 Alex and ballet, as well as many dancers, were introduced by his mother, who ironically responds to his tattoo story: “Stop to draw on my child!”. Before the performances, one has to resort to various kinds of disguises. 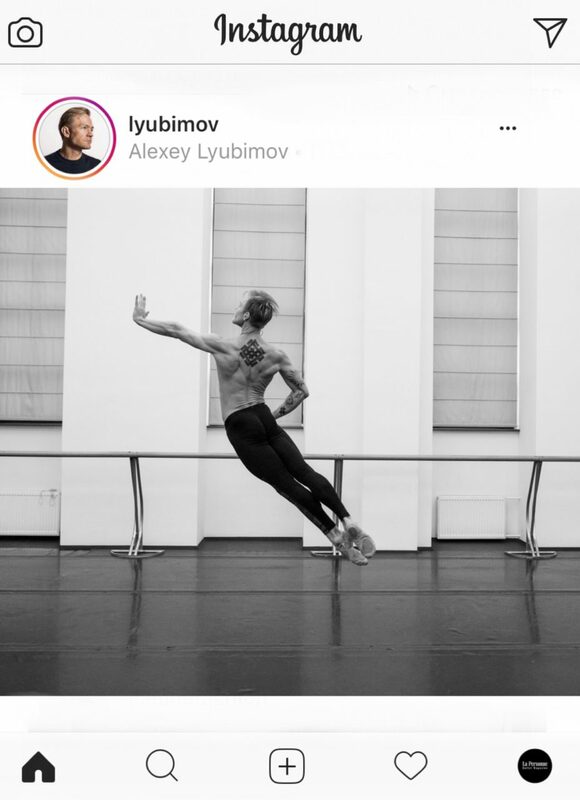 Alexei shares his experience: “Once I danced in Hamburg with Neumeier, their make-up artists painted all my tattoos in a special tone that lasted the whole three-hour performance and was absolutely not spoiled. Unfortunately, we do not have such funds. Therefore, it is necessary sometimes to glue it with adhesive tape or paint something in the usual tone. Alexei is not afraid of permanently of ink images and explains this by saying that “life is not so long for the tattoo to get boring”. The inscription “Mom is my angel” with one wing can be seen on the left wrist of Xenia Zhiganshina, the ballerina of the Bolshoi Theater. 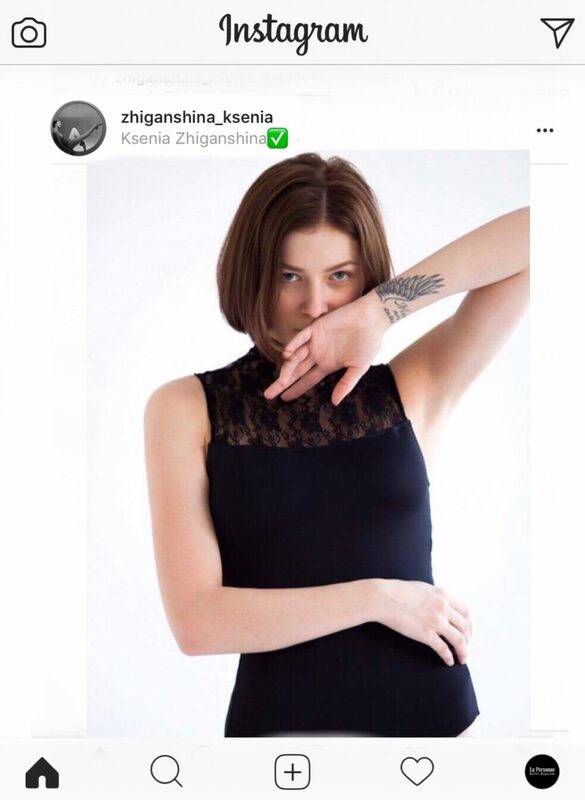 Tattoo, as you might have guessed, Xenia dedicated to her mother: “When I look at this tattoo, I understand that everything is surmountable! All the pain, the frustration or failure.” The tattoo for her is the result of accumulated emotions, and now – an untimely reminder of what’s dear to heart: “It happened at night! I broke out of the house and went to do this tattoo. By momentary sketch I immediately stuffed under the wing of the word, means that I am always at my mother’s wing, I’m there, even if physically I’m far away!”. We talked with the artist form the troupe of New York Complexions modern ballet, created in 1994 by choreographers Dwight Rodin and Desmond Richardson and designed to combine dance techniques, styles and even cultural features of different peoples in their work. Today Complexes is one of the most famous contemporary companies in the world. 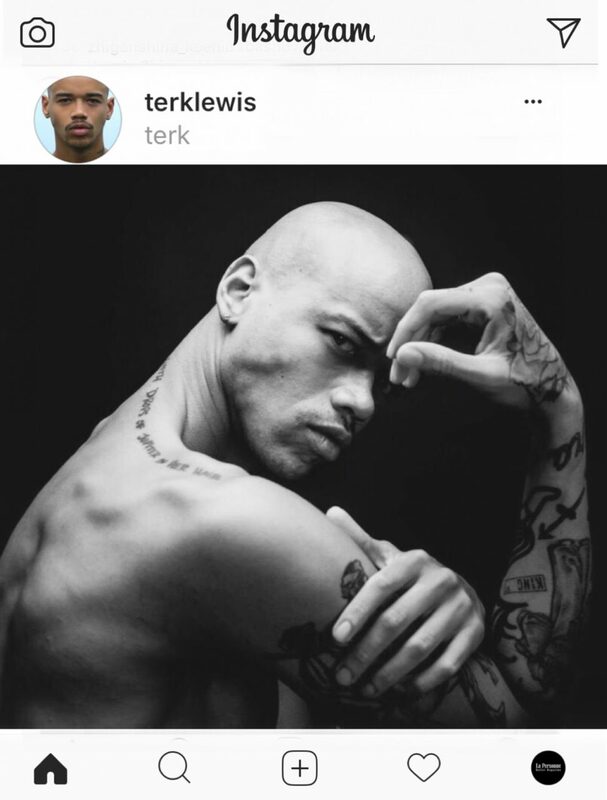 Terk Lewis has been dancing in Complexions since 2010. He records the most important moments of life on his body, as in the personal diary. As for Xenia, for Terk tattoo is a reminder of those close to him. An image of a geisha on the dancer’s hand and a rose on the outside of his right hand was designed by his grandmother: “She is Japanese by birth, and by profession is a watercolor artist.” Another woman played a special role in the life of Terk: his mother: “On my shoulder, the words of a song written by my mother are tattooed. These two people are two sources of inspiration, which I always want to remember. ” In Terk’s family, no one was shocked by the decision to get a tattoo: “By the time I decided, everyone in the family had a tattoo.” Not one choreographer had yet asked the dancer to mask the drawings. In each stage role, they are part of the image. There is no doubt that among the students of ballet schools and young dancers there are those who dream of a tattoo, but hesitate – “to get or not to get.” We asked our brave heroes what they would advise in this situation. Igor Tsvirko and Tatyana Melnik of one opinion: it is necessary to weigh all the pros and cons and break their heads over the choice of the place and the image itself. Catherine Pervushina believes that the day must come when you decide and with the awareness of the matter will go to get it. Maria Abashova is very categorical in this matter and advises to choose another way of self-expression. “Young artists will not be advised because every new generation is adapted to live better than the previous one. This is evolution,”- answers Alexei Lyubimov. Xenia Zhiganshina calls to follow their wishes: “I advise artists to do as they want. It’s your life, you paint it! 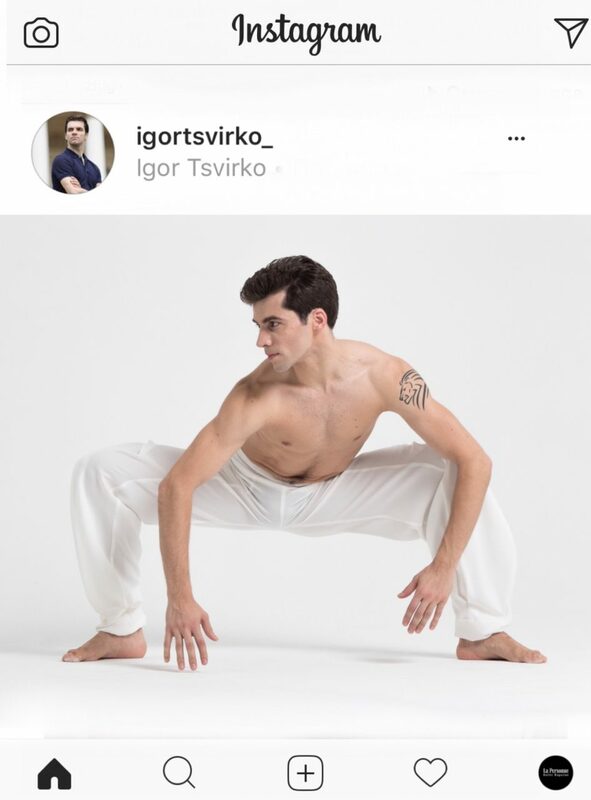 “Terk Lewis warns that a ballet person will face a misunderstanding from his surroundings, and Alessandra Tognoloni calls attention to whether this moment is worth such an important step. “Show me a man with a tattoo, and I’ll show you a man with an interesting past,” Jack London wrote. We talked about people with a very interesting present and promising future. Everyone achieved everything in their own way, but in the fate of everyone, there is one unifying circumstance that allowed us to collect just such a bouquet of people in one article. Everyone has a tattoo, often not one, which either immediately, or eventually acquires the status of a talisman, a favorite decoration, even a monument in life. 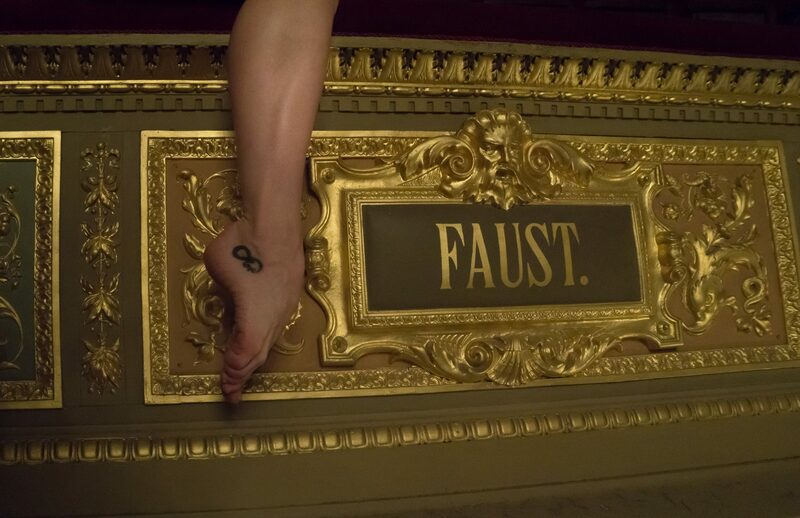 After talking with tattooed ballerinas and dancers, the conclusion suggests that a tattoo in the daily life of an artist and on stage is a way to be inspired by one look at her. And this inspiration is so strong that it spreads to us and to the audience, doesn’t it?